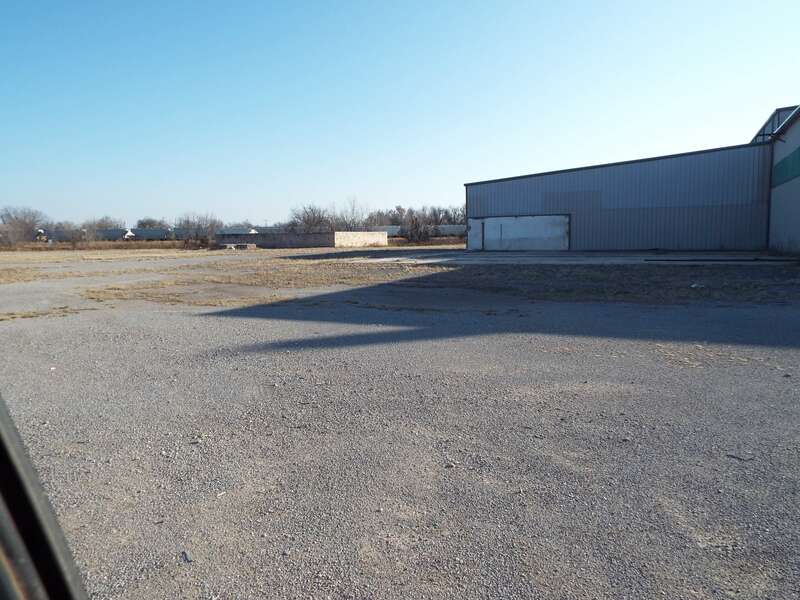 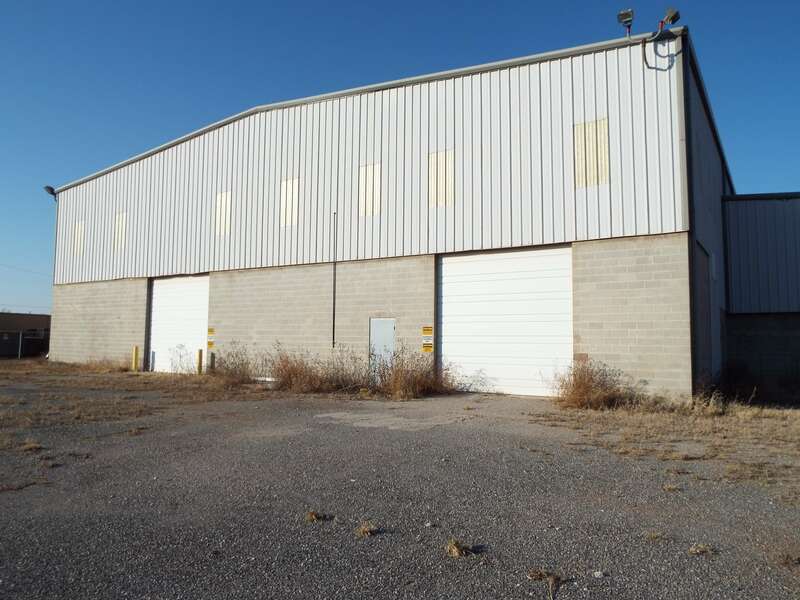 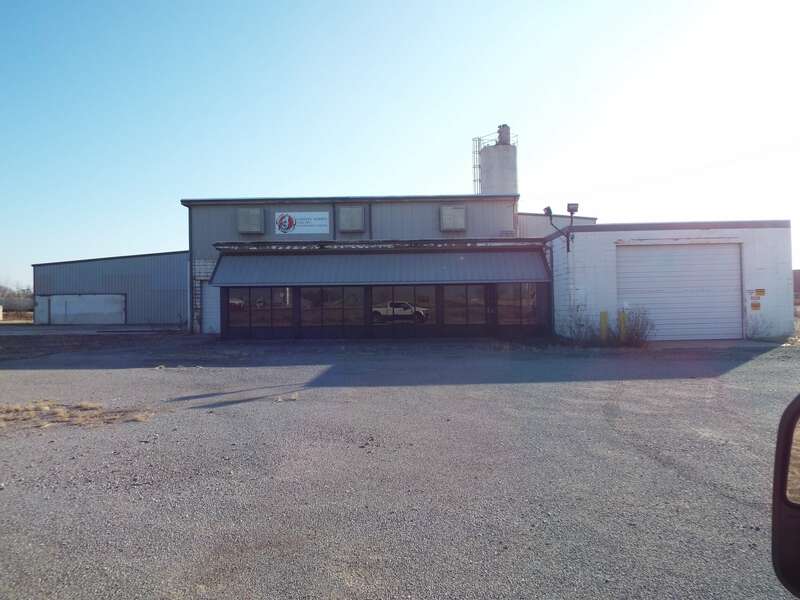 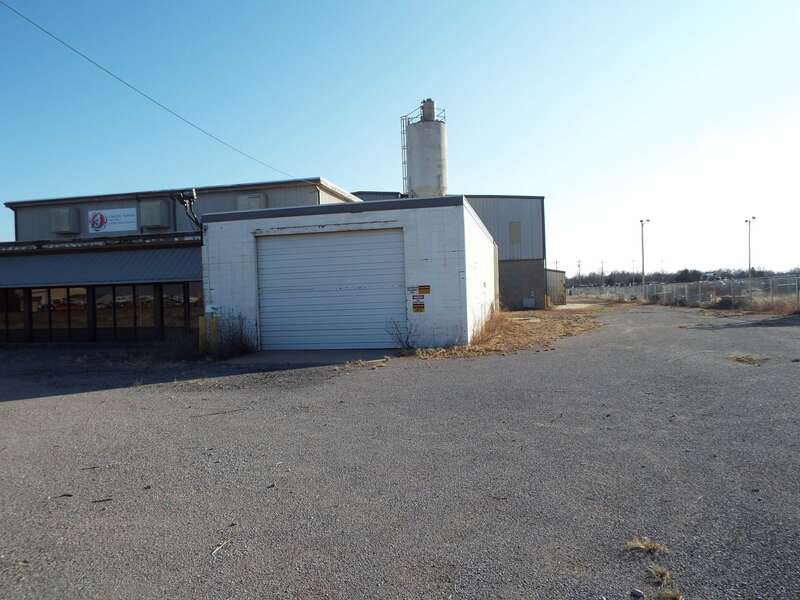 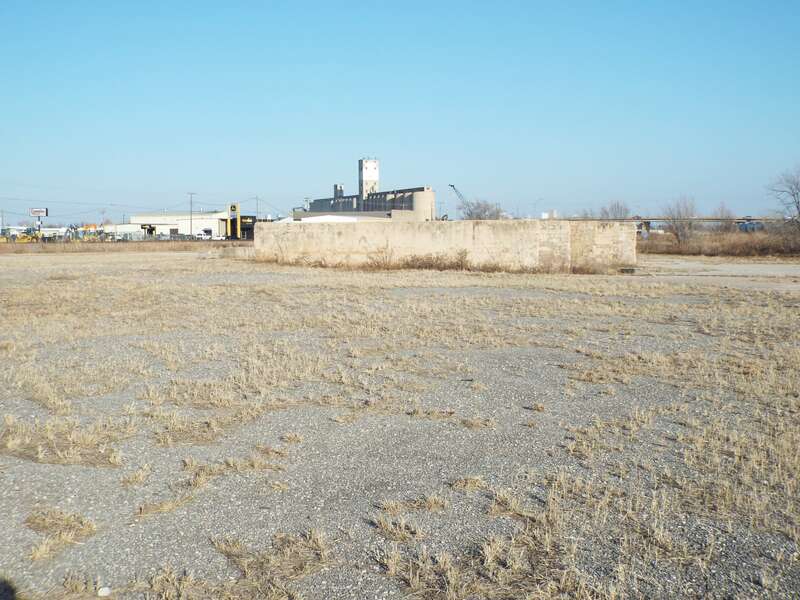 This unique Industrial yard consists of approximately 8.7 acres of land with most of graveled along with some security fenced with gates. 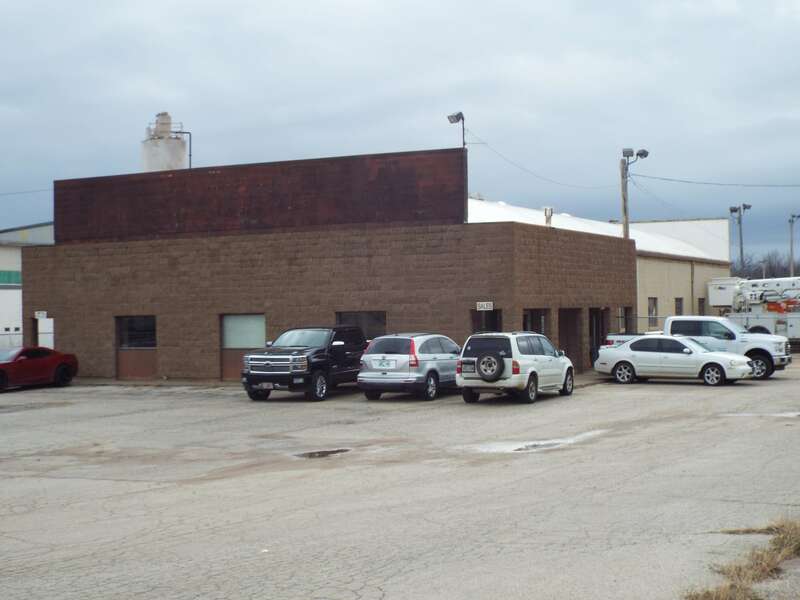 The property is nicely improved with large shop building consisting of: 1,350 square feet of office; shop building (18,125 sq. 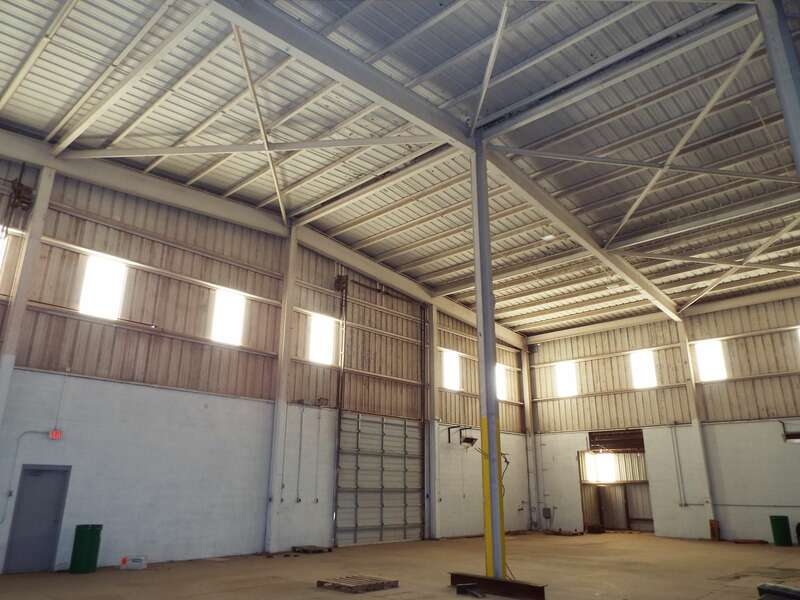 ft), with 37’ sidewalls and 41’ center height, heavy I-Beam construction with concrete block/Tin. 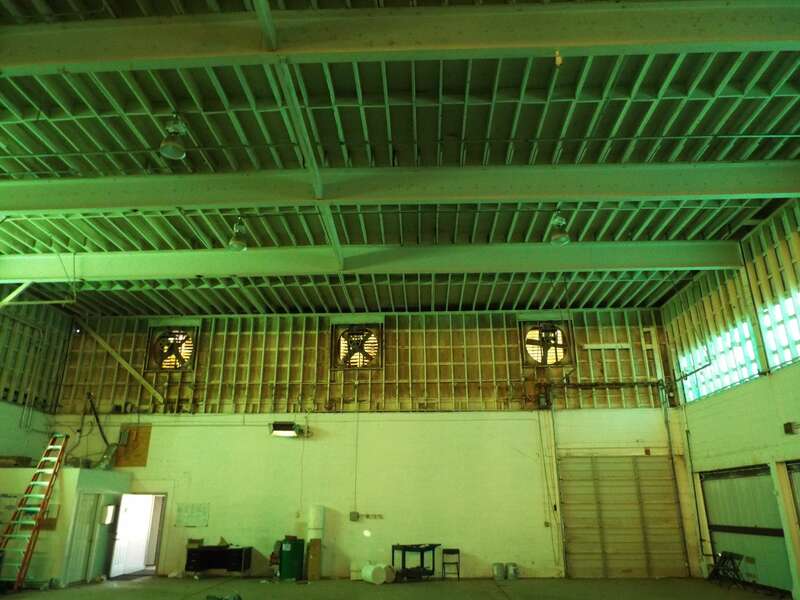 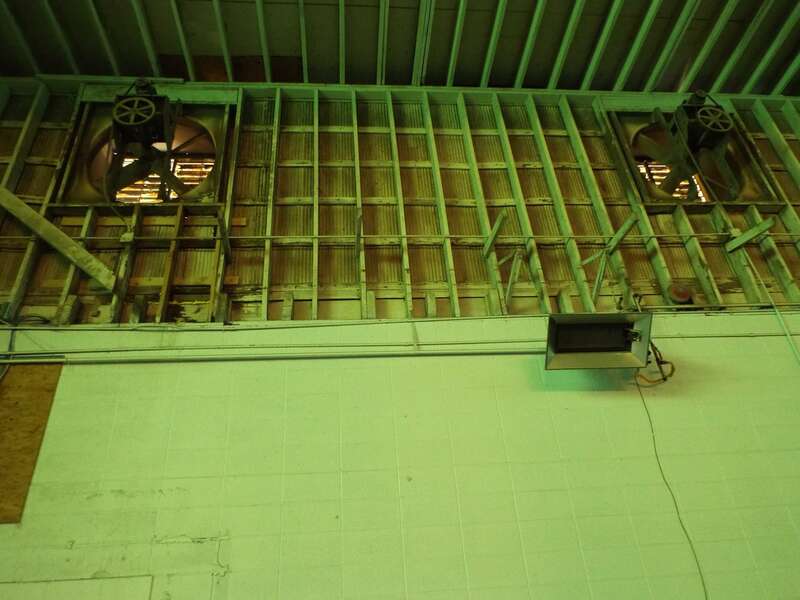 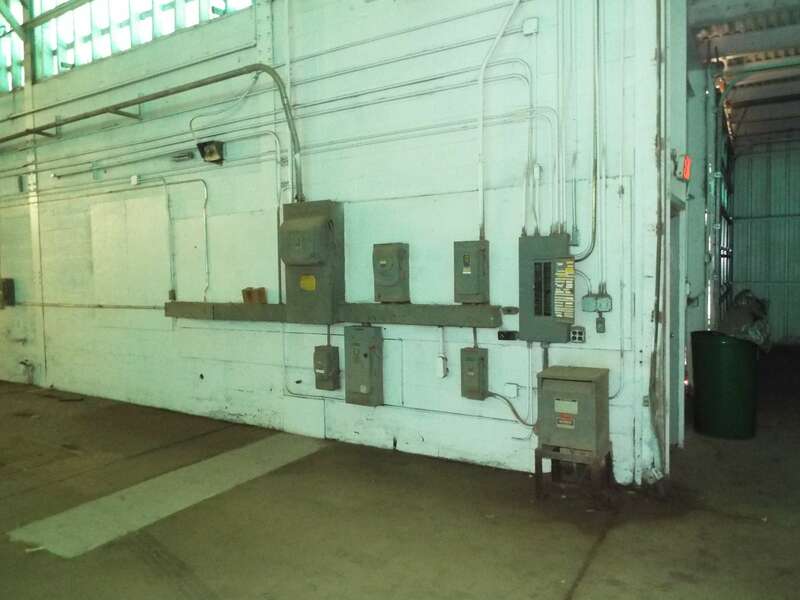 The building has single and triple phase electric and appears to be in good condition throughout. 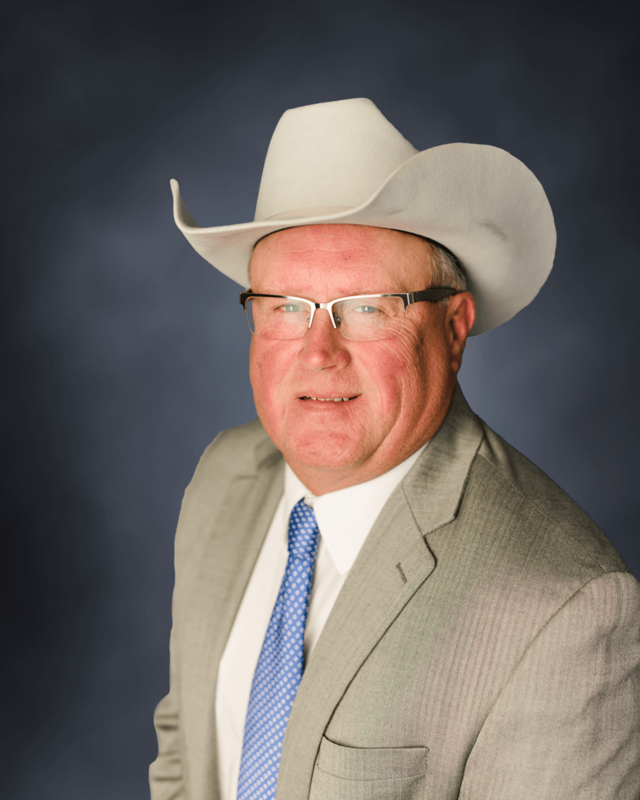 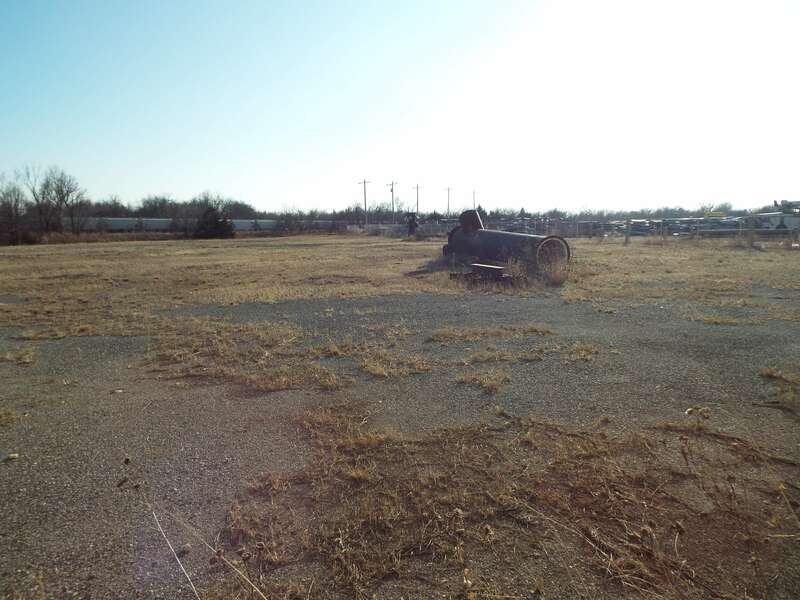 This property was known as the Enid Dolese Yard for years and before that was Thurman Bridge and block. 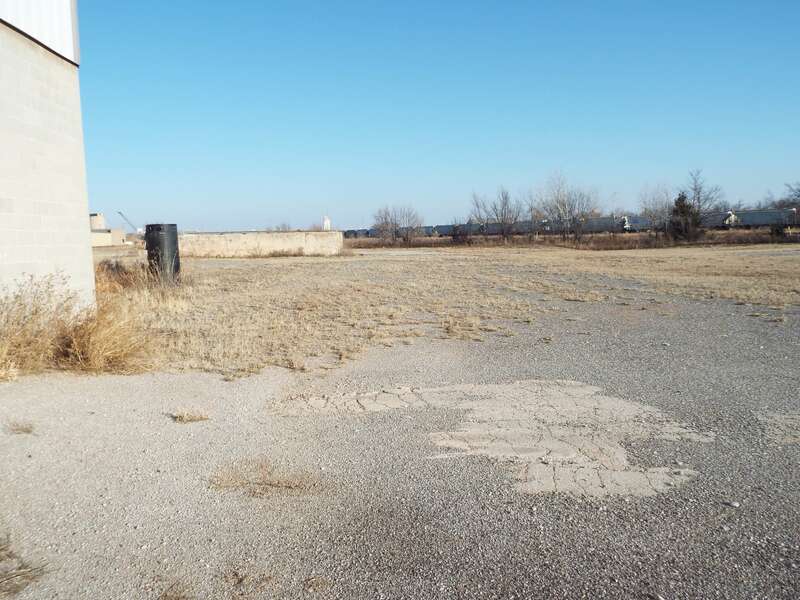 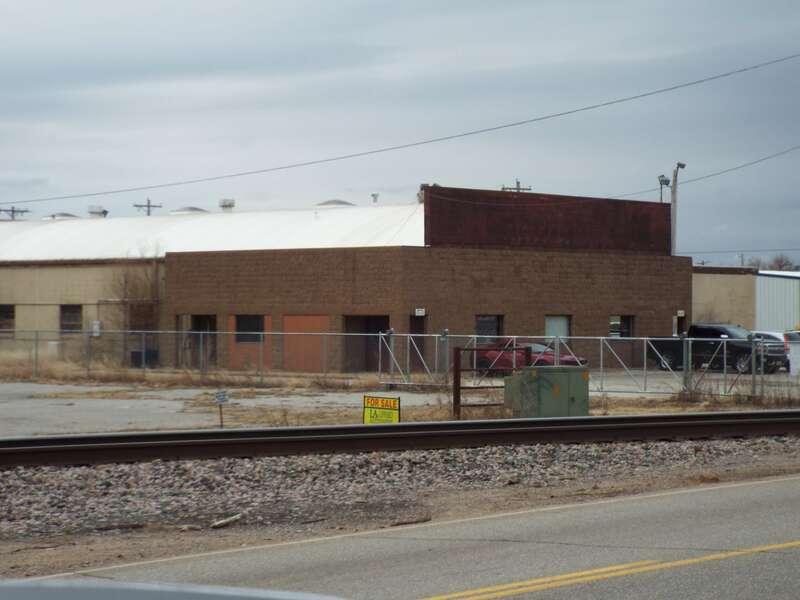 The property butts up the Enid rail yard with Chestnut frontage. 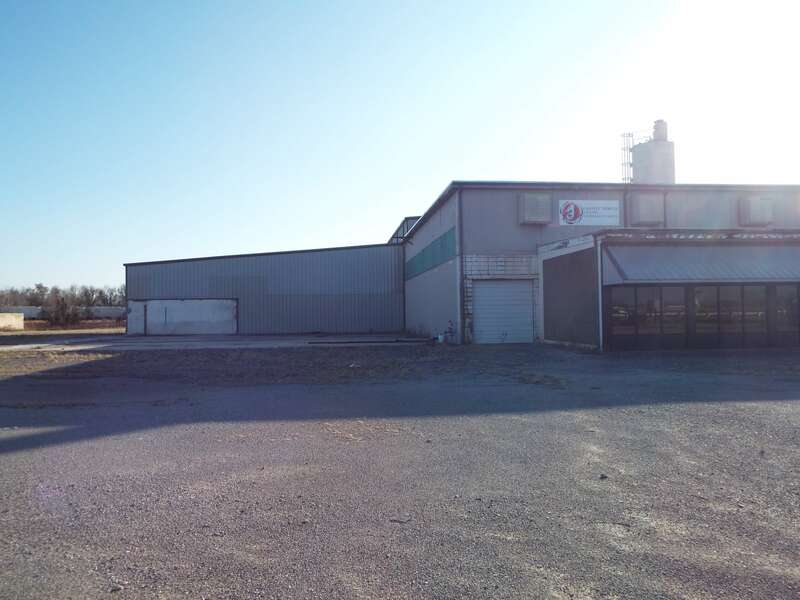 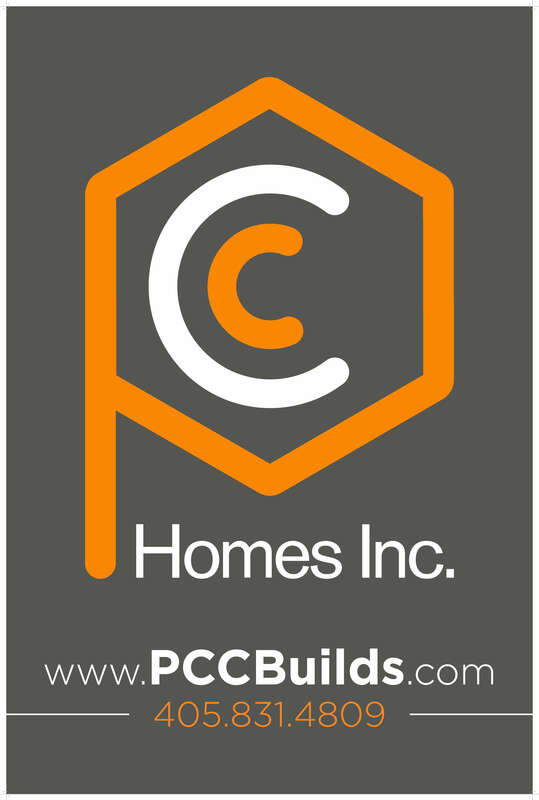 There is an additional portion of this yard that is security fenced separately and currently leased with improvements of a Shop building with (40’x50’) 2,000 Sq. 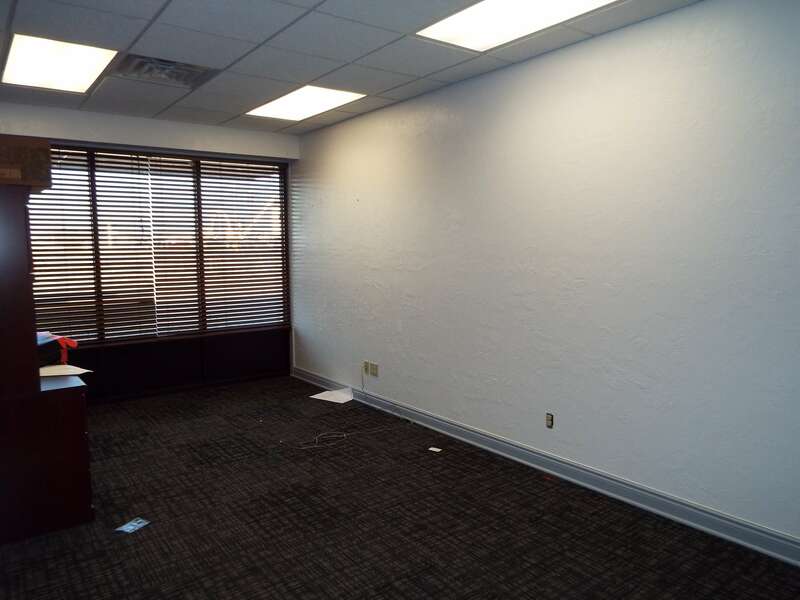 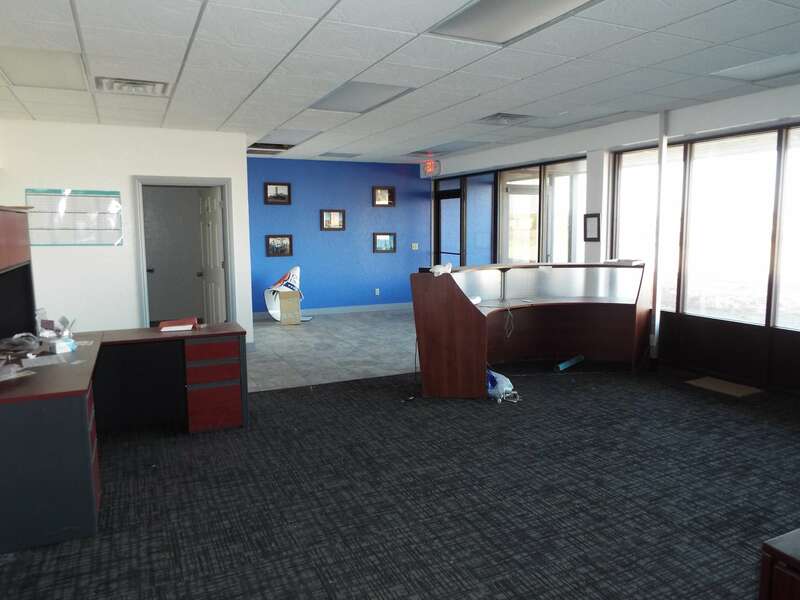 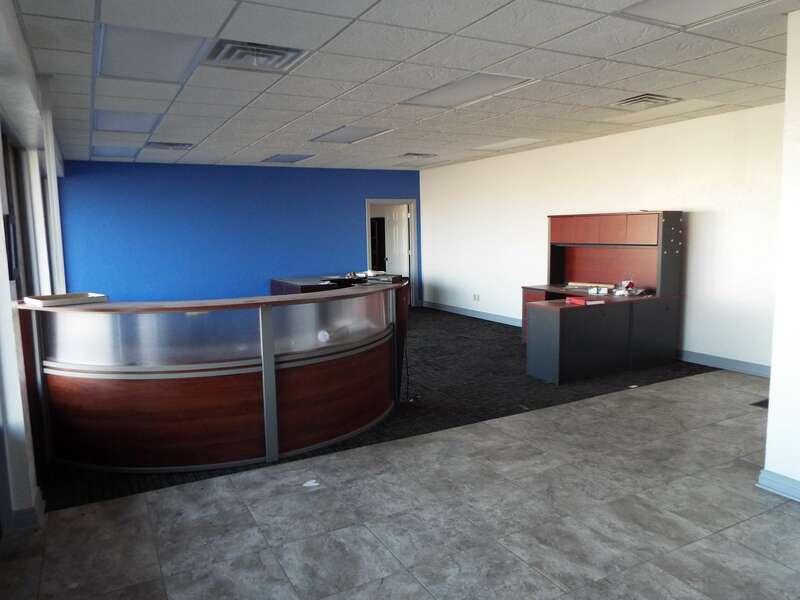 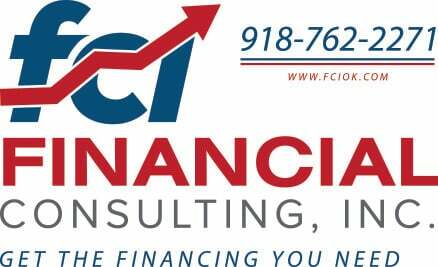 Ft of office and (50’x80′) 4,000 Sq. 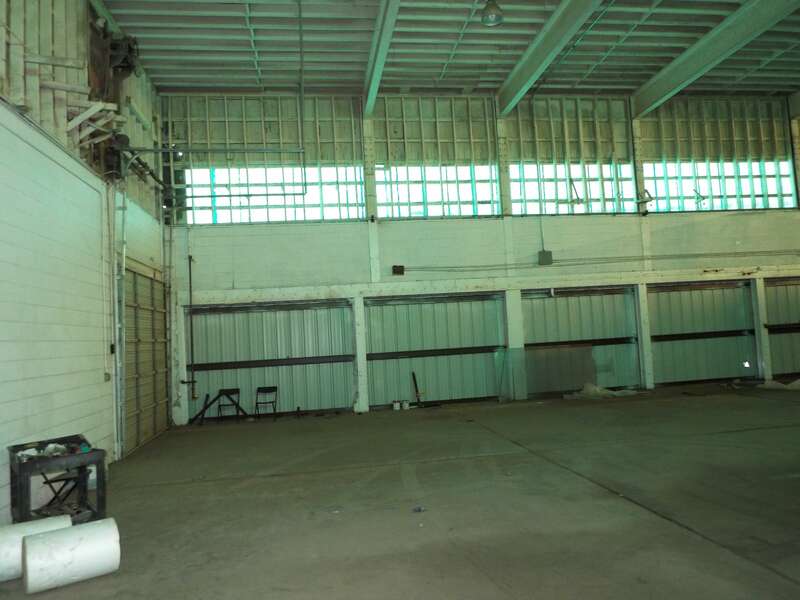 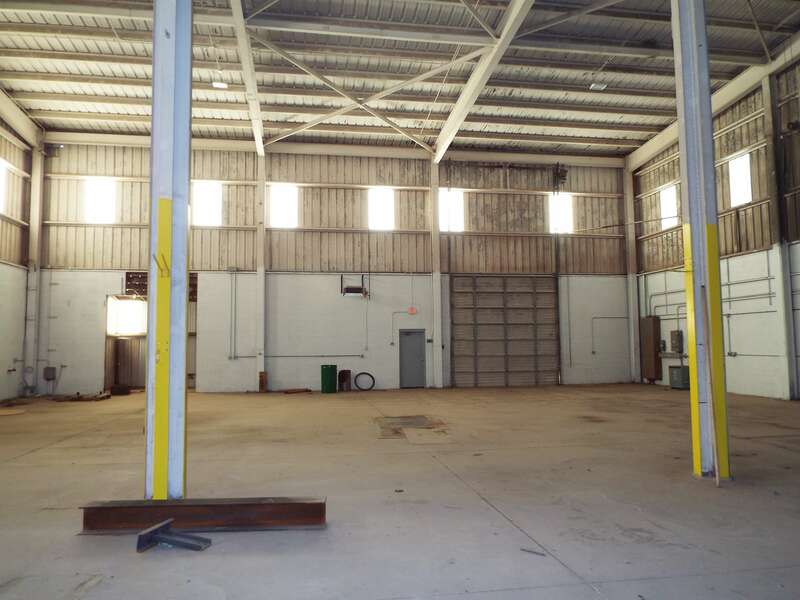 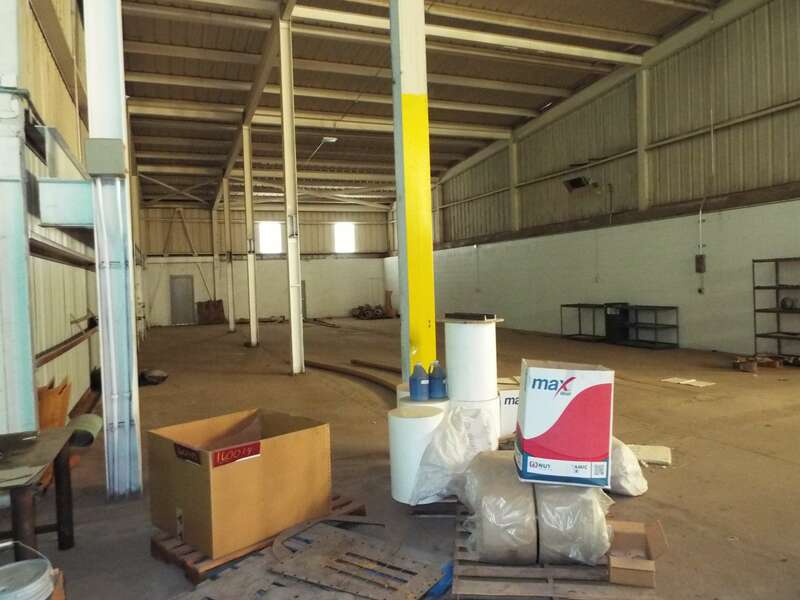 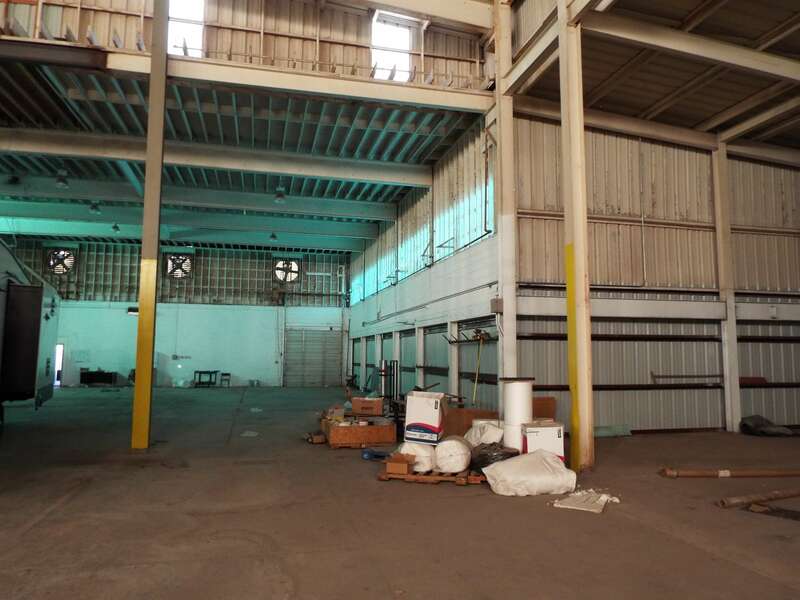 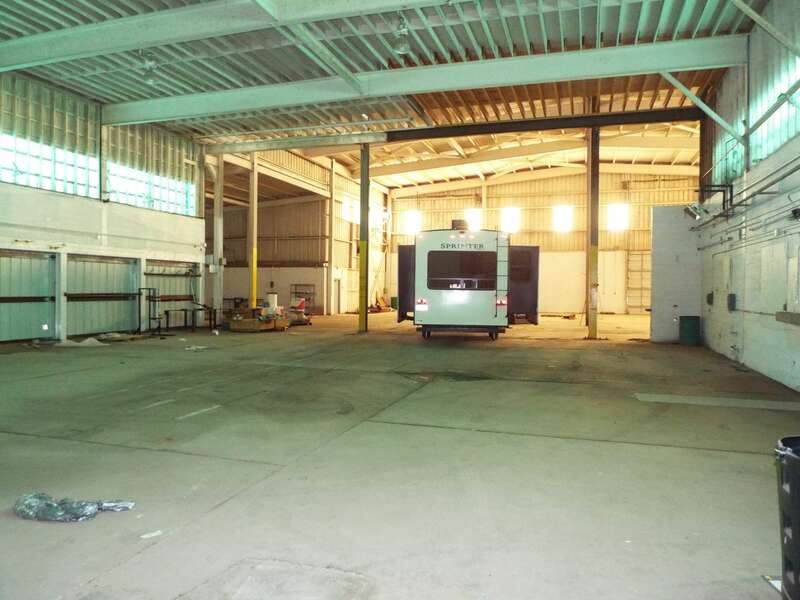 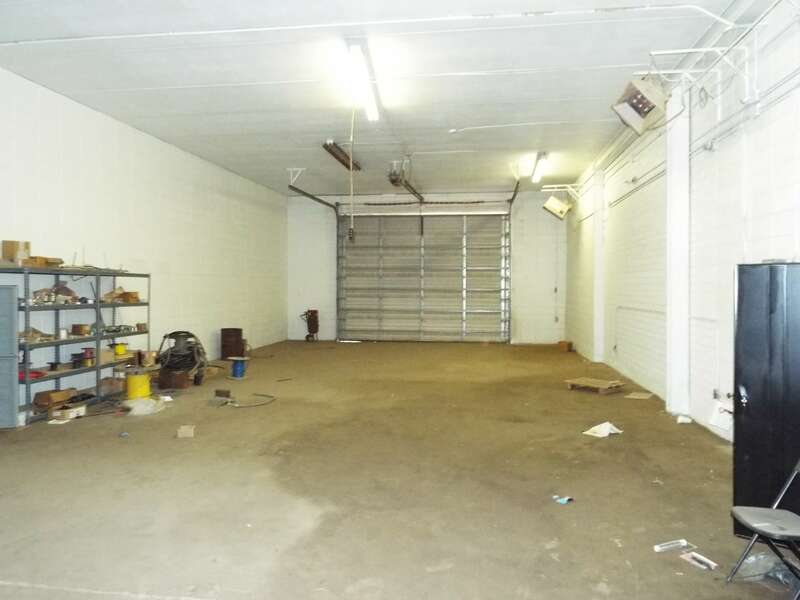 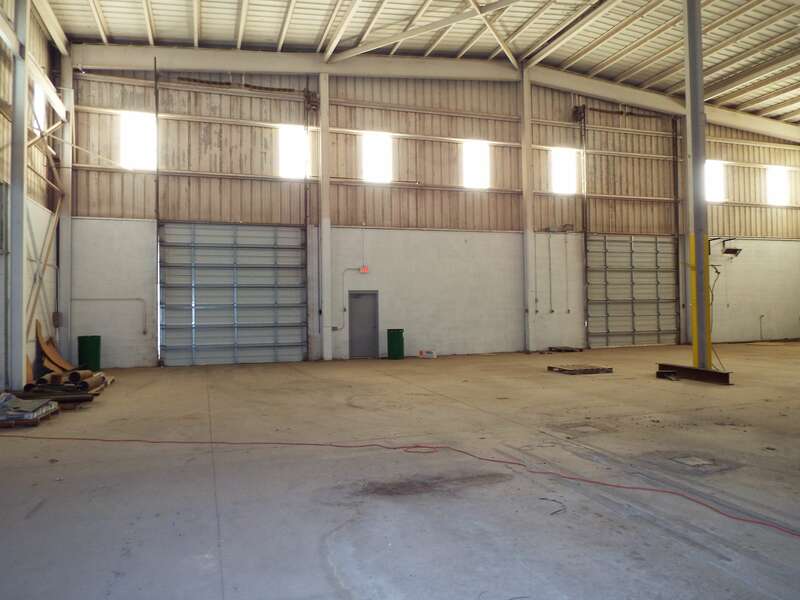 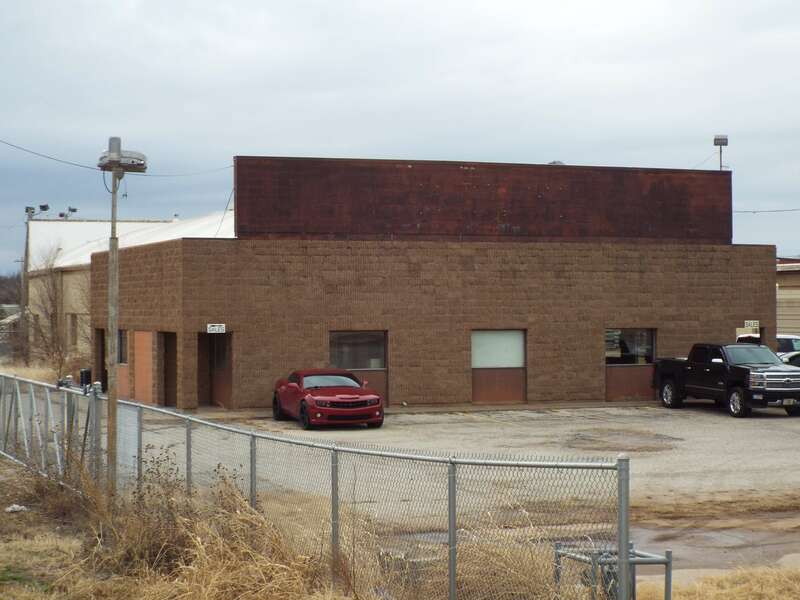 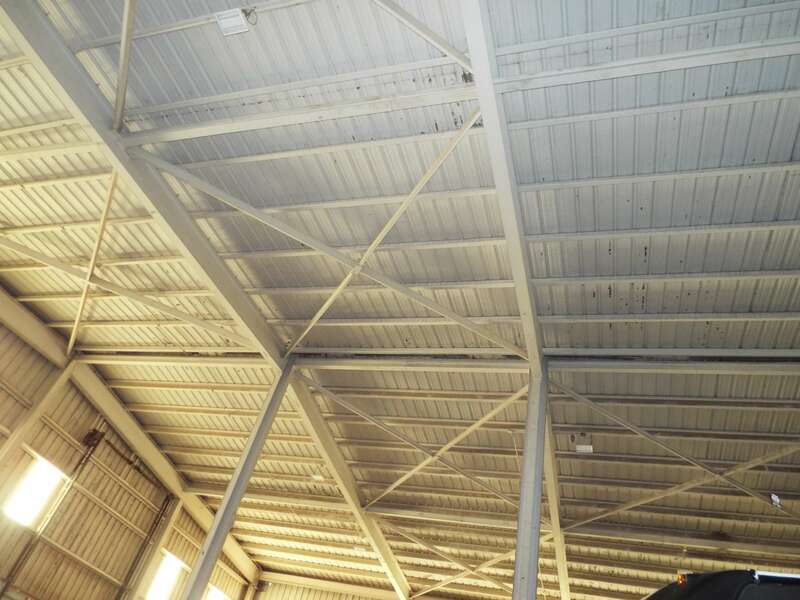 Ft. of shop area with an additional shop that consists of (20’x80’) 1,600 Sq. 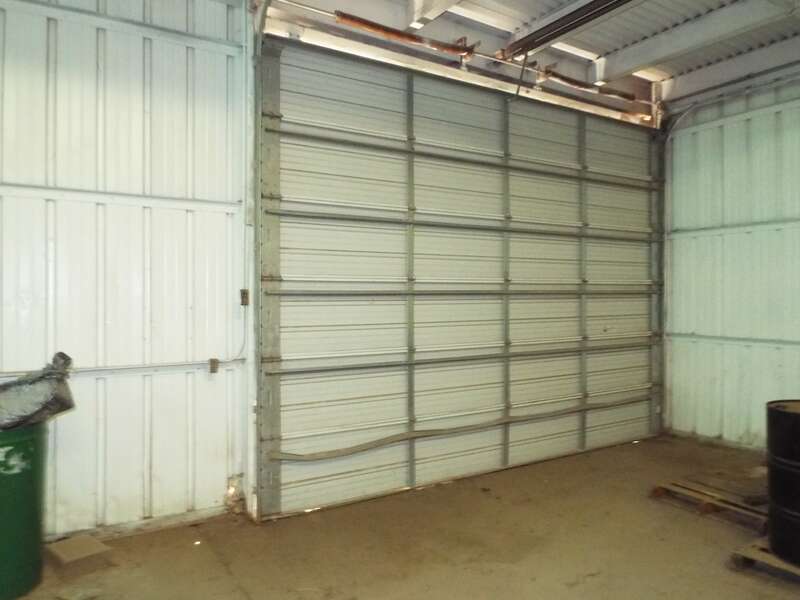 Ft. with 3-12’x16′ overhead doors. 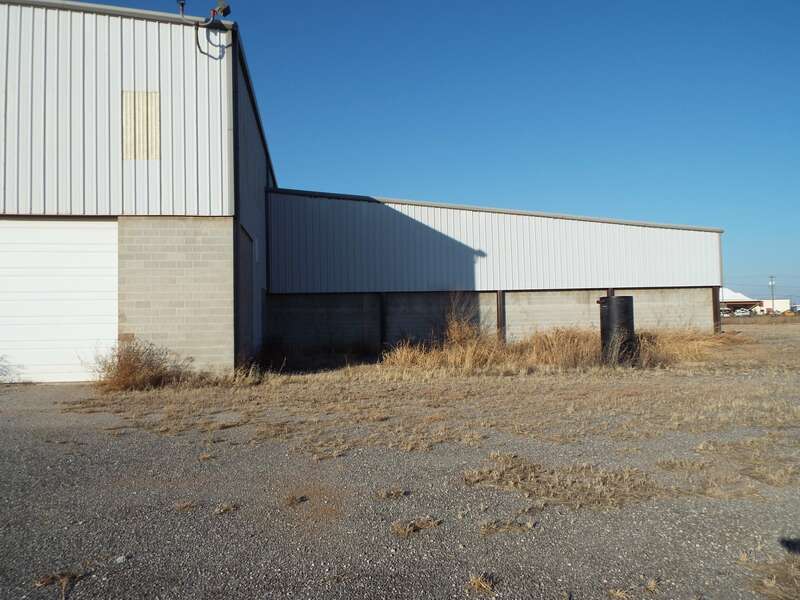 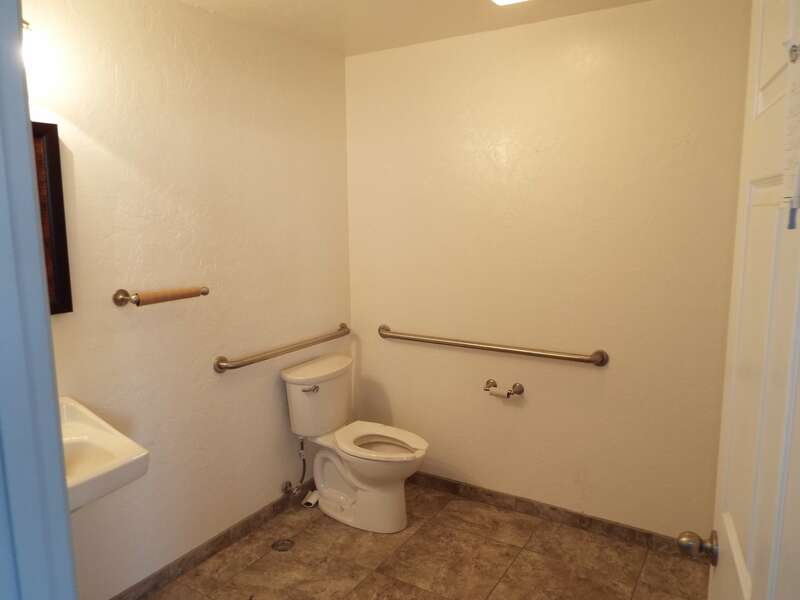 Income: One portion of this property is currently leased.